Mr. Blacque is a stage and television actor. 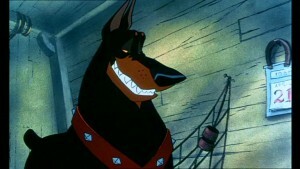 His only Disney role was providing the voice of Roscoe from Disney’s Oliver & Company. 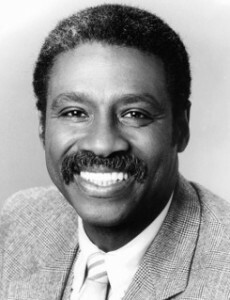 Mr. Blacque’s role as Detective Neal Washington on the series Hill Street Blues could be described as the role he was best known for. He was also a past national spokesman for adoptive services, due to being one of the first single black men in the United States to adopt a child.